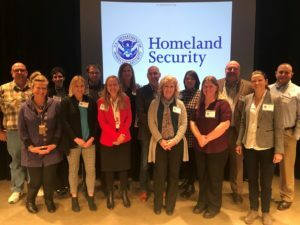 Several IAVM members participated or served as observers for the Des Moines Performing Arts Tabletop Exercise with Department of Homeland Security/Office of Infrastructure Protection. Laura Sweet, Vice President & COO of the Des Moines Performing Arts, organized the event. She also serves as vice chair for the IAVM Performing Arts Committee.